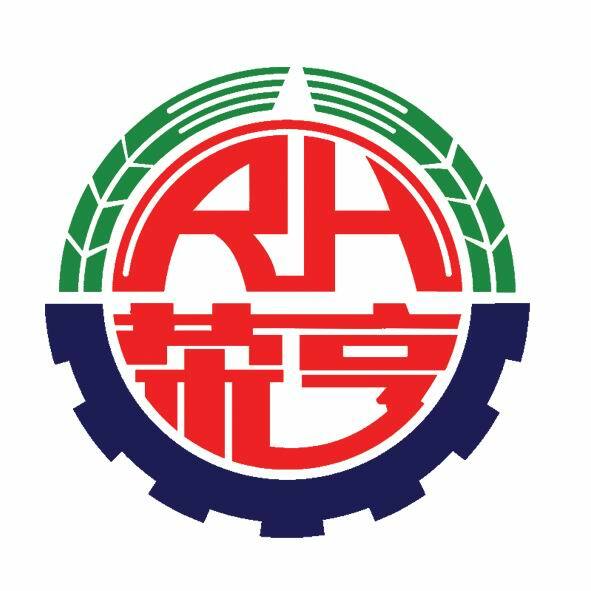 Rong Heng Group Limited by Share Ltd has always been committed to production, scientific research work, unswervingly taking the road of scientific and technological innovation, self developed and developed centrifugal supercharged Water Pump series products, is also listed by the country on the Mars plan, a powerful scientific research team, the international advanced level of mechanical addition line support the company has been walking in oil. The ZYZSB type supercharging Water Injection Pump has obtained the national patent, and fully meets the water injection requirements of various oilfield systems. Looking for ideal Turbocharged Sea Water Pump Manufacturer & supplier ? We have a wide selection at great prices to help you get creative. All the Turbocharged Jet Pump are quality guaranteed. We are China Origin Factory of Pressurized Water Pump. If you have any question, please feel free to contact us.